Established in 1962 and originally operating from offices in Coventry, our client base, made up of professional, business and private clients continues to grow. We take pride in the fact that many of our clients were initially recommended to us by our existing clients, who do so knowing that our sole objective is to provide sound financial advice. Conveniently located in the centre of Royal Leamington Spa, we continue to service the West Midlands and Warwickshire, although our client bank stretches across the UK. We honour the trust clients place in us by providing a proactive and professionally managed comprehensive financial advice service bespoke to their needs. The four areas of financial advice that we advise on include investments, pension advice, mortgages and life assurance. 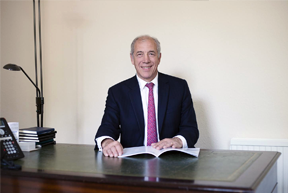 David is a founder member and one of less than 100 fellows of the UK Institute of Financial Planning. For a year, he chaired one of the forums which helped shape the compulsory examinations for financial advisers and also served as a lay practitioner on an examination board for financial planners. He has appeared on television and on radio in his area of expertise as a pension adviser. 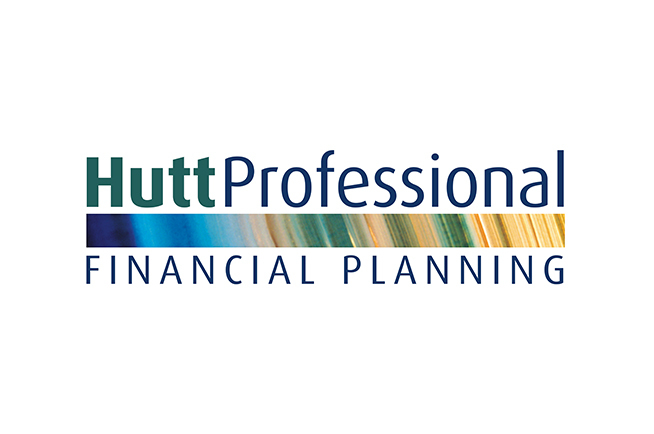 David set up Hutt Professional Financial Planning evolving out of R.E. Hutt and Company Limited, an Insurance Brokers established by his father in 1962. The values of the business set in place by David’s father, Ron Hutt, are founded on creating and retaining sound client relationships. These relationships are based on integrity and clarity of communication on pensions, investments, mortgages and life assurance which many appreciate are complex areas of life. David’s endeavour has always been to use jargon free language to communicate our areas of expertise and to approach the subject from his client’s perspective. He has also recently handed over the chairmanship of his local Parish Council after four years. He still retains a portion as Treasurer for a local Church of England Church. Outside work, sport keeps David fit. He is a former rugby union player and now enjoys playing golf, tennis and cycling. 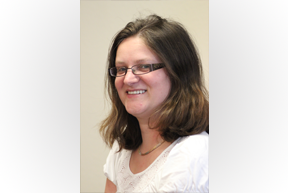 Tina joined the company in February 2008 as a mortgage, life protection and general insurance administrator. She has over 30 years experience in the Financial Services Industry during which she held the position of Assistant Branch Manager at one of the country’s largest Building Societies for many years.As a committed team player, she now enjoys her role providing valuable support to the company’s financial advisers in their quest to provide sound financial advice to their clients. Michelle has been a motivated and engaged employee for Hutt Professional since 1997 working primarily with pension administration. She gained the Financial Planning Certificate qualification in 2005 and is dedicated to further advanced qualifications. 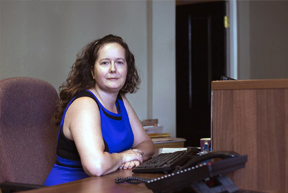 She has excellent attention to detail and is consistent with the care and competency required in the administration of pensions she conducts. Jo joined Hutt Professional in 2006 and has over 16 years experience in the Financial Services Industry. She has a vast amount of experience in all areas of financial services.She has held relevant qualifications since 2003 and has recently qualified to level 4 (advisory level). 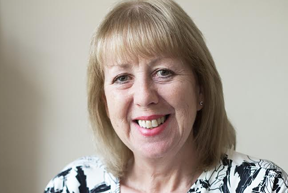 She holds a Certificate of Professional Achievement and Mortgage Advice Qualification.Jo’s main work involves supporting the advisers in all areas of financial planning, particularly focusing on pensions and annuities. She prides herself on exceptional attention to detail, customer service and a proactive work ethic.